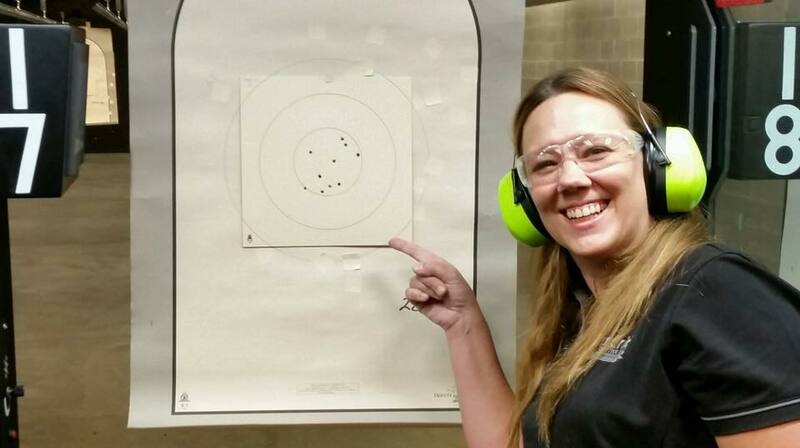 Ladies on Target – Defensive I is the second step of the natural progression of the Ladies on Target Winchester/NRA marksmanship qualification program. Where Ladies on Target focused on the development of safe gun handling skills and the building of a solid a foundation of basic marksmanship fundamentals, Ladies on Target / Defensive I will build on the “static” marksmanship skills mastered in Ladies on Target, adding to it the “dynamic skills” elements required to prepare the shooter for defensive pistol shooting. 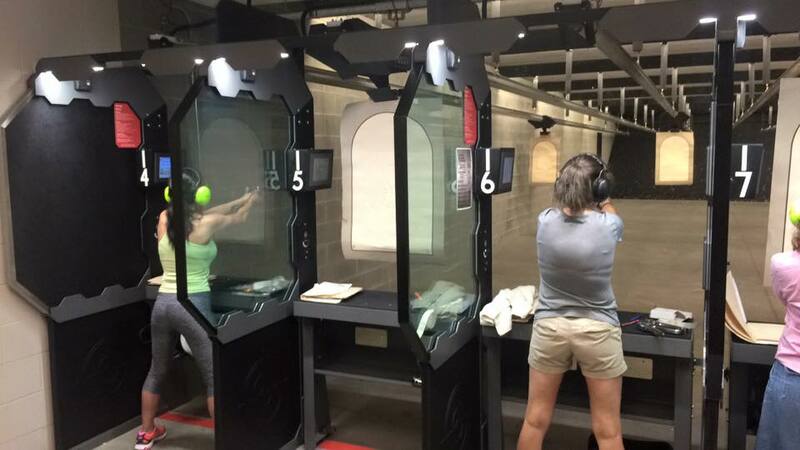 In this program ladies who have completed the marksmanship based program will get an introduction to the basic dynamic elements of defensive pistol shooting. 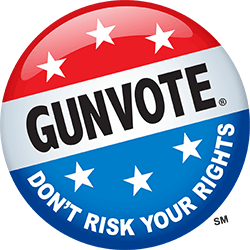 The course of fire is intended to refine and build on the shooters basic weapons handling skills by requiring they move into the shooting bay and establish their grip and position on the clock, requiring that they start with an empty magazine and conduct initial loads and reloads on the clock, requiring that they move their shooting position to work from either side of a fixed barricade, and requiring that they deal with the time pressure of limited time exposure turning targets. 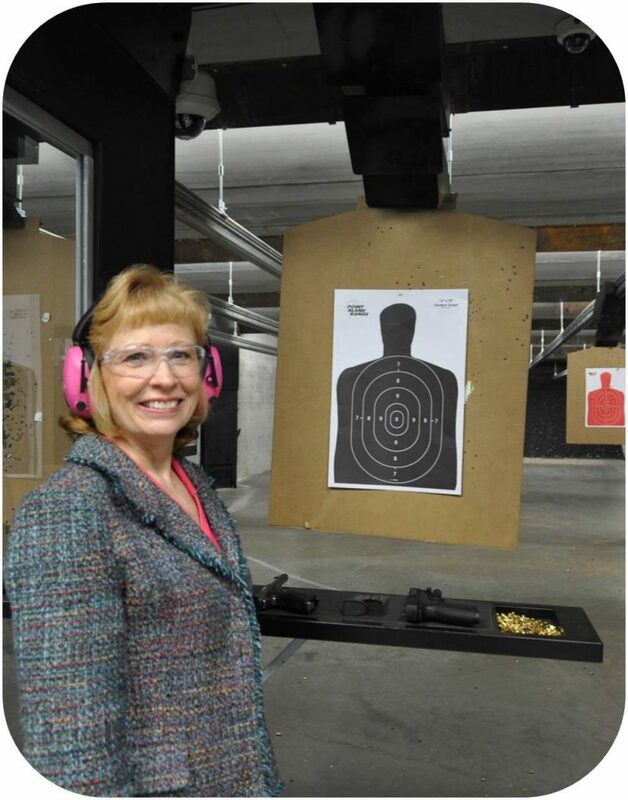 Just like Ladies on Target, Ladies on Target _ defensive I is a self-paced skill development program. The only person you are in competition with is yourself. The goal being, to beat your last performance as you develop your skills to progress through the various skill levels. 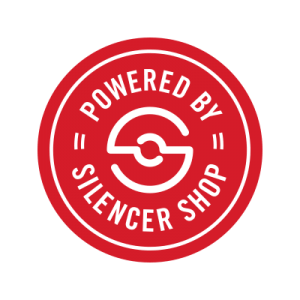 Performance is measured against established scores, advancing from beginning skill levels (Pro-Marksman, Marksman) through intermediate levels (Marksman 1st Class, Sharpshooter and Expert) all the way to a nationally recognized skill level (Distinguished Expert). The courses of fire are challenging, but the requisite scores are attainable. When you meet or exceed a rating requirement, you are entitled to the corresponding recognition awards for that rating. It’s fun! It’s self-paced. 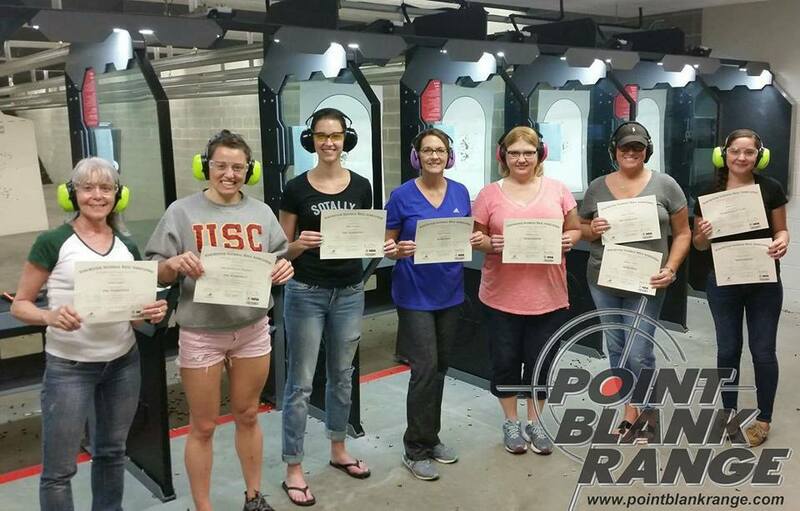 Point Blank Range is excited to offer the next step in the overwhelmingly popular Ladies on Target program for women who would like to participate. All participants should have achieved their DE rating in the Ladies on Target, Winchester/NRA marksmanship program as a prerequisite. This course of fire will be shot with a centerfire pistol suitable for defensive use (no .22’s.) 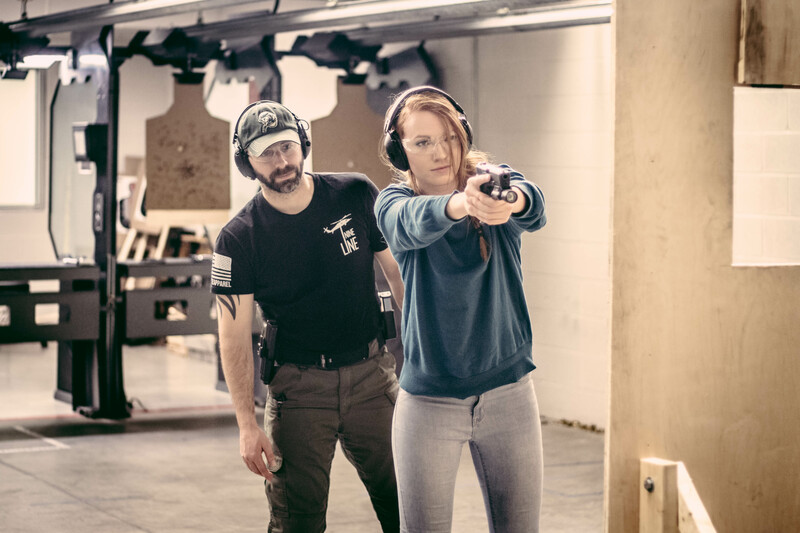 We have NRA Certified Instructors on hand to instruct, coach and encourage you along the path to your Defensive Pistol I Distinguished Expert rating. 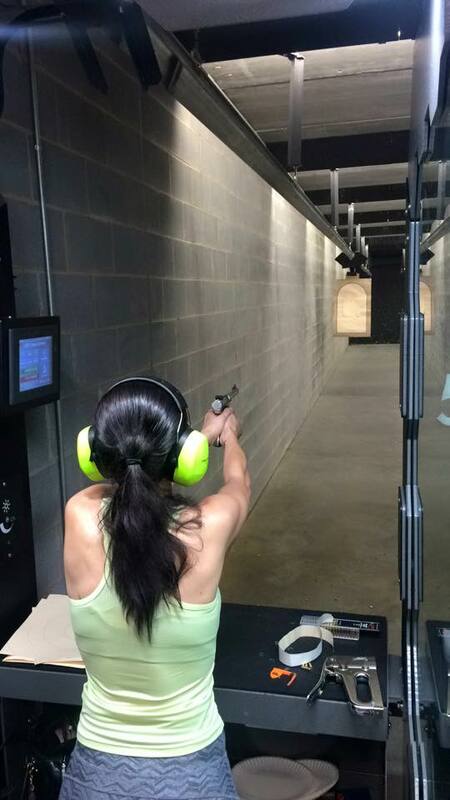 See what some of our Ladies On Target Distinguished Experts have to say about this activity. Thursday Evennings - Select a date below to register now!